Welcome to S & R London Limited, established in 1990 we are leading residential and commercial specialists in Dry Lining, Metsec Framing, Plastering, Rendering, Screeding and Suspended Ceilings in London and the South East. 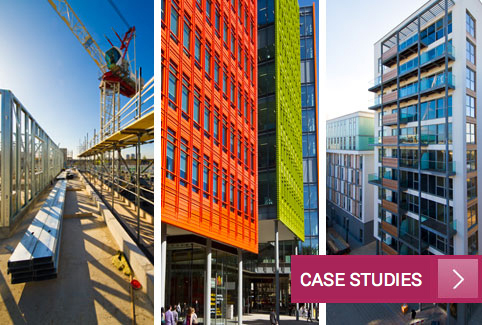 At S & R London we pride ourselves on the experience and quality of work that we bring to each of our blue chip clients and to their diverse range of construction projects. S & R London offer the complete project management service which enables us to effectively streamline any schedule of works, ensuring your project is delivered on both time and budget. Our success is built purely on our quality of work, customer service and satisfaction and with an annual turnover of £12m+ we have worked with a host of leading developers and contractors. We back our service up with our large dedicated work force who are all driven to achieve excellence within their specialist fields.